Disclaimer: All orders through the VEX Merchandise Store are through a third party. VEX is not responsible for any purchases made through the Merchandise Store. 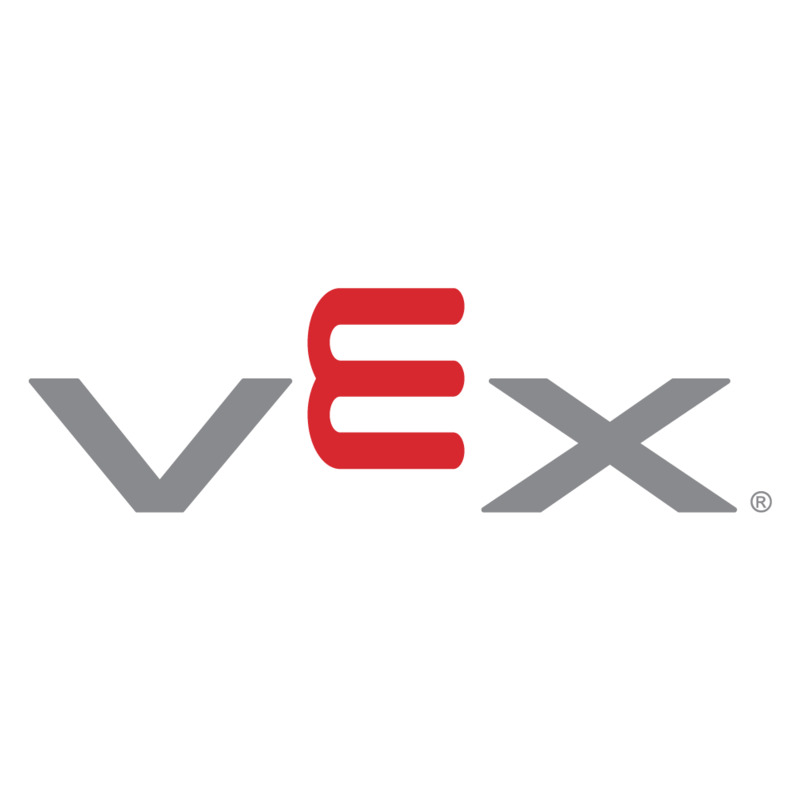 Also note that any orders made on the Merchandise Store will NOT ship with any orders placed through the VEX Robotics website.